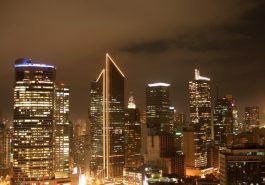 Makati Philippines is widely known as the country’s business center, the city is full of towering buildings dedicated to trade and commerce. 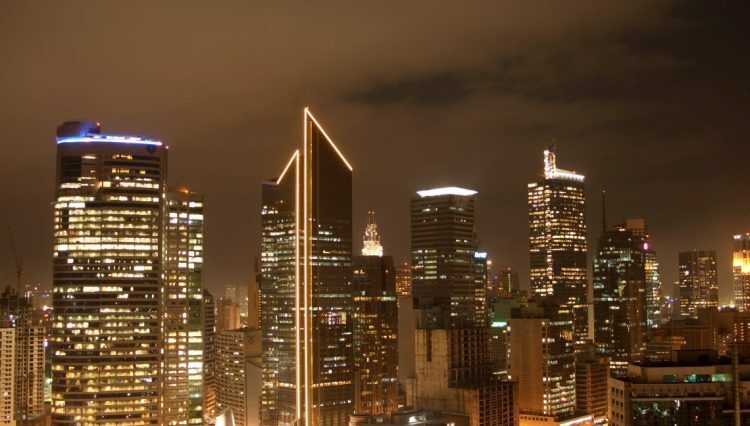 This is also the home of the Philippine’s stock exchange and the famous Makati Business Club. With all the business infrastructure in the city, it may seem that Makati is all about serious stuff, but the truth is besides known for being the business center, Makati is also known for being the shopping and party capital of the country. Everyday thousands of visitors come to this city from all over the world for mainly three reasons; Business, shopping or party. That’s why besides trade and commerce buildings, this city is also full of luxurious hotels to answer the needs of accommodations for these visitors. However, for those who are traveling on a tight budget, there are also a lot of cheap hotels in Makati, you can find this type of accommodations all over the city. Makati is a paradise for shoppers, here you can find so many great shopping malls that mostly are located in Ayala Center. Glorietta and Greenbelt Malls are two of the most popular shopping centers in this area. They offer a luxurious but relaxed atmosphere with many stores of worldwide labels, including Bvlgari, DKNY, Burberry, Calvin Klein, Hermes and many more. You can also enjoy so many delectable flavors from all over the world in various bistros, restaurants and bars all around the city. During the day, Makati is a busy city with business and financial activities happening all over the city, but when the night falls, the city gets busy with people looking to party. Makati has a wide variety of bars, lounges and nightclubs offering all kinds of nightlife entertainment you can think of. A lot of great bars in Makati are located in the Jupiter Street in Bel-Air Village. Some of the most popular bars you can find in this area are Pino Bar, Sid’s Bar, The Strumm’s, as well as The Distillery and Buddha Bar that are really popular among foreign visitors because they offer great atmosphere with rare foreign beers. Not only famous for being a shopping area, Greenbelt also has lots of nightlife venues. Café Havana is one of the most famous venues in the area that’s very popular among foreign tourists. This place features salsa and samba dancing with on-site instructors. But this venue is mostly famous for its various authentic Cuban-Caribbean foods and drinks. There are also many karaoke bars in this area with Red Box being the most popular one. It offers Western music hits on the playlist and quite affordable pricing. One entrance fee will get you a private room with food and drinks. If you’re into clubbing, you can go to the famous Nuvo nightclub. It’s a luxurious club that attracts jet-set crowd with great music and fantastic atmosphere. In Glorietta, you can find a lot of nice bars including the Hard Rock Café and TGI Fridays. The Hard Rock Café is a really cool place to hang out with quality live music on a large stage, the action is starting out at about 10 pm. TGI Fridays is a great choice if you want to start your evening out a little early, because the action here starts much earlier than other venues. Another exciting venue is the Street Life, which resembles the Singapore’s hawker stalls. 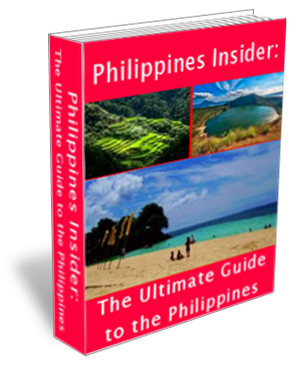 This area is considered as the red light district of Makati, with any kind of nightlife venue with all kinds of entertainment from live music, DJ to various forms of naughty night entertainment can be found in this area. Almost all go go bars in Makati are located in Burgos Street, for those who enjoy this kind of entertainment, Makati really offers a lot of choices. Burgos Street is really a one-stop area to find all kinds of nightlife venues. Here you can find restaurants, sports bars, girlie bars, Cafés, nightclubs, even unusual venues like Ringside Bar where you can watch various kinds of boxing matches and you can even take part by being a referee. Besides those three areas, you can also go to luxurious hotels that usually have high-end bars. Some of these bars are internationally famous for providing a great environment and excellent choices of food and drinks. The Long Bar at the Raffles Hotel is one of the most popular high-end bar in Makati that offers a great view and elegant setting with excellent cocktail choices.